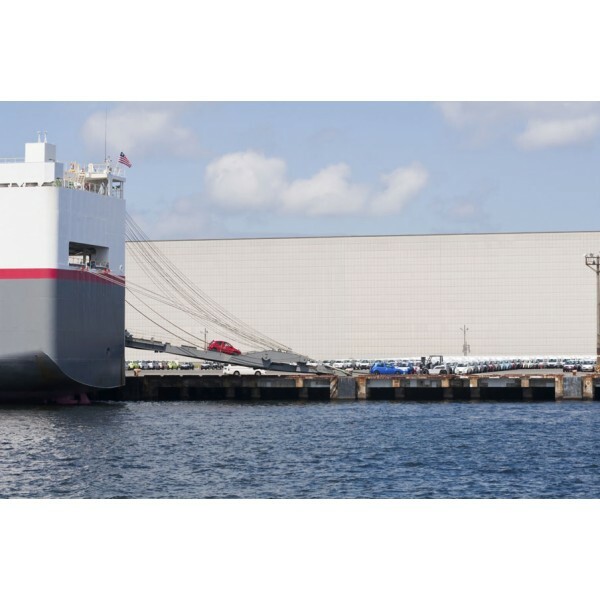 RORO is a service where a vehicle is shipped by driving it on and driving off at the destination port. This is the most popular and reliable method of shipping. 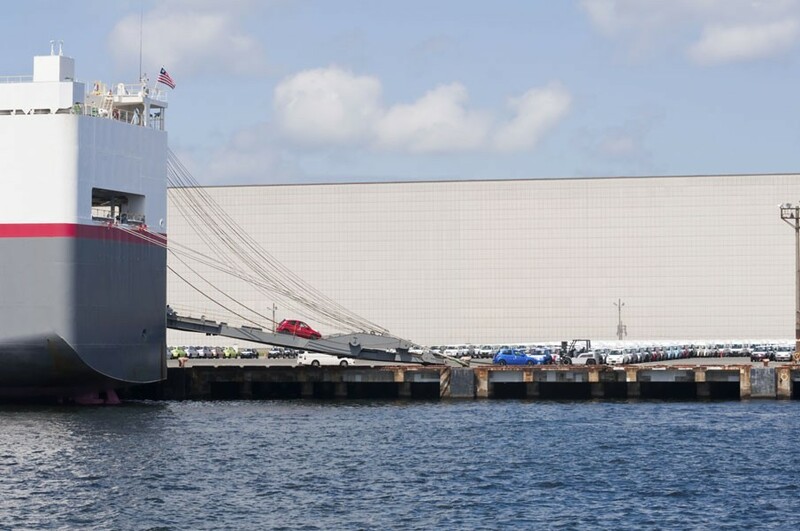 RORO covers a vast array of vehicles from a forklift to a 44 ton lorry. This type of shipping has dedicated ships with loading ramps and offer very fast turn about times. This is the method chosen by all the manufacturers of brand new vehicles.